And more, and more made by our 7 years MIUI mods experience. Fix - After the "Off Finger Display Fingerprint" setting item is turned off, the fingerprint is still displayed in a few cases. Fix - When you unlock and enter the horizontal screen, the screen will flash for a moment. Fix - Fix the problem that the lock screen password will be displayed horizontally in some cases. Optimize - The new version of the game accelerates the homepage, and the interface style is completely new. Finally, it's here! Thanks for the hard work. Hello, I see that for first time there is a release for Mi9SE, where can I find TWRP to flash the Rom, otherwise how can I flash the Rom.zip ? I found it, here is https://androidfilehost.com/?fid=1395089523397926854 if it can help someone. 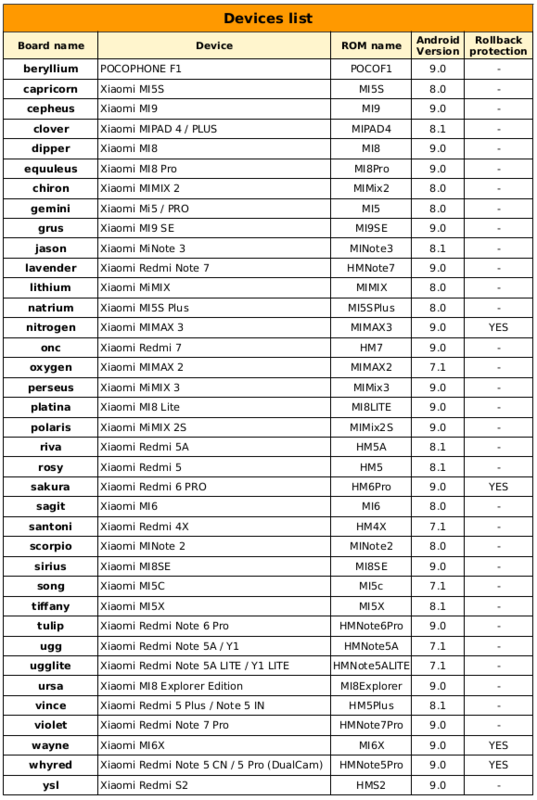 Which method better for this rom installation? Update from 9.3.28 or clean installation? I hope that with the update the extremely high battery consumption has an end. Mi 6x who installed please write how firmware? So far no issues on Mi 8 Lite Platina. Đang tải về và sẽ cài đặt. Cám ơn đội ngủ xiaomi.eu. Any update for Redmi S2 (YSL) ? Hay guys, very long boot and system frequent freezes, mi 6?